Amber Caska is a lead investor in Portfolia’s Consumer Fund. She is an active angel investor in Silicon Valley, focusing on women-led companies especially in the health and health infrastructure space. Her passion has been getting more women in the C-Suite and activating women as investors. She anticipates her first IPO at the end of 2017. Amber first joined Portfolia as an investor in the Rising Tide Fund. Amber has had a remarkable career as a family office executive. 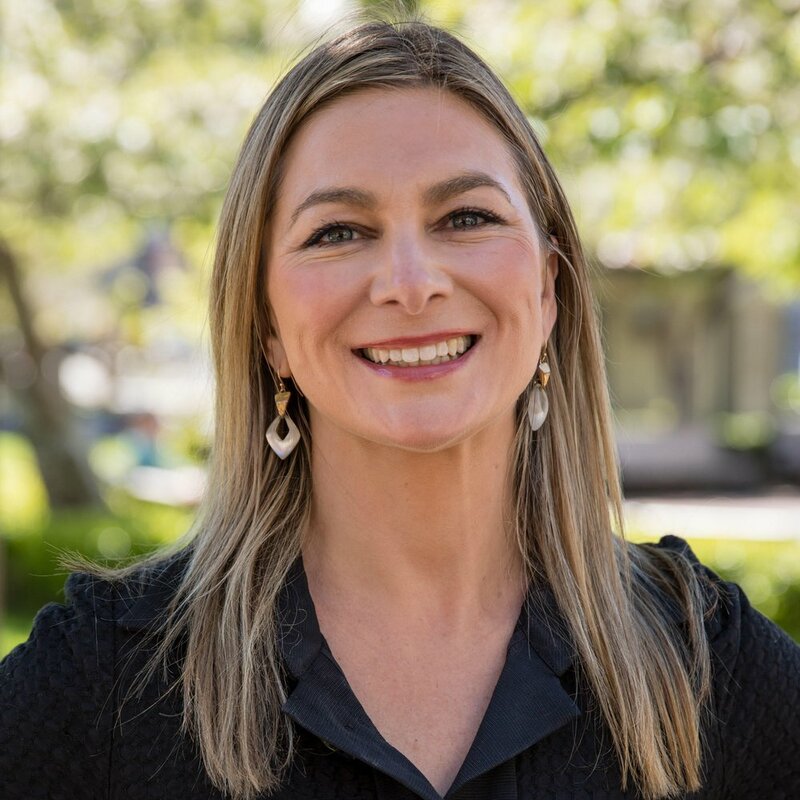 She most recently served 4 years as CFO-Investments for Hillspire LLC., the family office of Alphabet Chair Eric Schmidt, and as officer of the Eric and Wendy Schmidt Fund for Strategic Innovation. Previously, she served 8+ years, ending as Senior Director and Treasurer, reporting directly to the Microsoft co-founder Paul Allen at his family office, Vulcan Inc. There she held Board of Director and advisor positions in areas of investments, audit, philanthropy, sports, entertainment and hospitality, including a Board position with the NBA basketball team, the Portland Trail Blazers.